Way back when I was doing my writing degree at UVic, I tried exploring some of my memories of Australia in my creative nonfiction classes. Because of my interest in Oz, my professor offered me a book she had by an Australian novelist. Past the Shallows by Favel Parrett has sat in my reading pile ever since. Recently, I found myself without any review deadlines and finally picked up this novel. I’m so glad I did. Past the Shallows is the story of three brothers growing up in Tasmania. Joe, the oldest brother, is done with the island and his father’s fishing boat. As soon as he can get his grandfather’s house packed up, he’s sailing his boat to warmer seas. Miles has to work on the boat with his father, fishing for abalone. Harry, the youngest, gets seasick on the boat, so he’s left to roam the house while the others are out. While the boys’ drops off groceries and sometimes takes Harry out for the day, they’re mostly on their own. Miles and Harry have learned how to navigate their dad’s dark moods. Under their daily interactions, though, runs memories of the night their mother died. Past the Shallows is a haunting, riveting tale of brotherhood. Though I didn’t get the chance to visit Tasmania while I was in Australia, Parrett’s descriptions of the island made it come alive for me. It was easy to picture the boys’ remote home and their father’s boat riding on changing seas. The story is told through the eyes of Miles and Harry, grappling with the big events swirling around them. Miles, as a teen, is caught in the middle, yearning to be free like Joe, yet feeling responsible for Harry. Harry, as a kid, is still mostly oblivious to his father’s abuse and illegal activities. Both boys earned my sympathy and respect and I desperately wanted things to get better for them. Past the Shallows is going on my bookshelf, along with the other novels and books I collected in Australia. (The best way to learn about a country, after all, is through its authors!) Someday, I want to reread the story of Miles and Harry. This would be a great novel for a book club and includes discussion points and an interview with Parrett at the back. 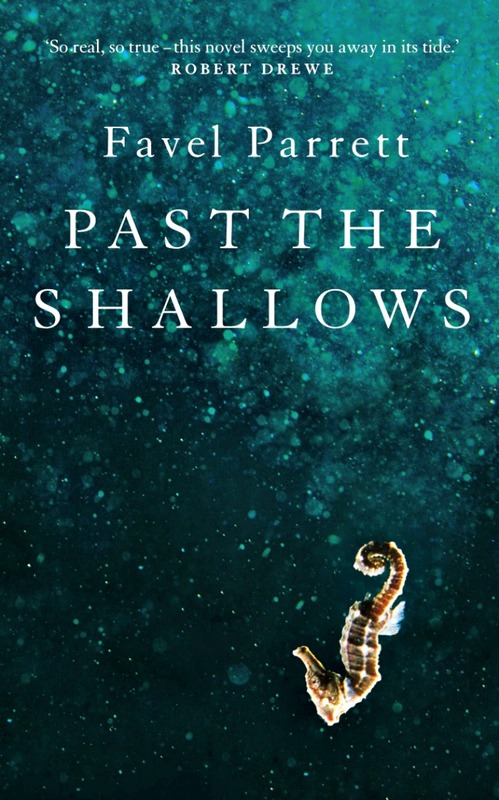 Past the Shallows is Favel Parrett’s first novel. 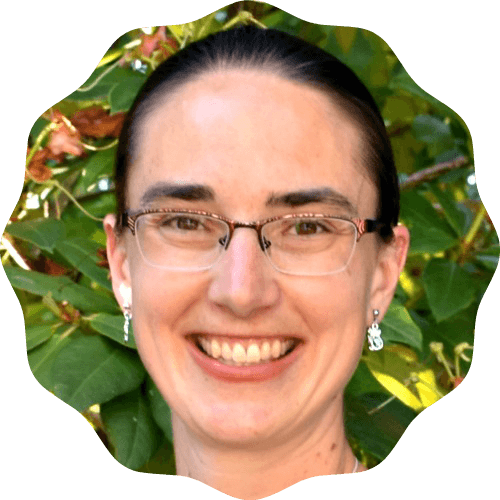 She and her husband David live in Victoria with their two dogs. 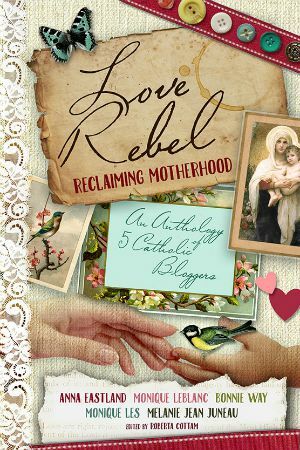 When she’s not writing, Favel enjoys surving, traveling and volunteering at her local animal shelter. Her second novel, When the Night Comes, is based on an Antarctic supply ship. For more information about Favel and her novels, drop by her website.